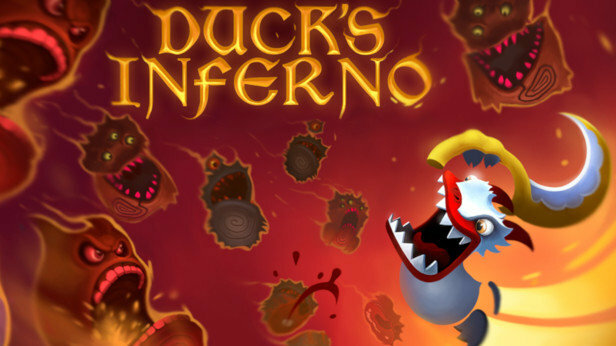 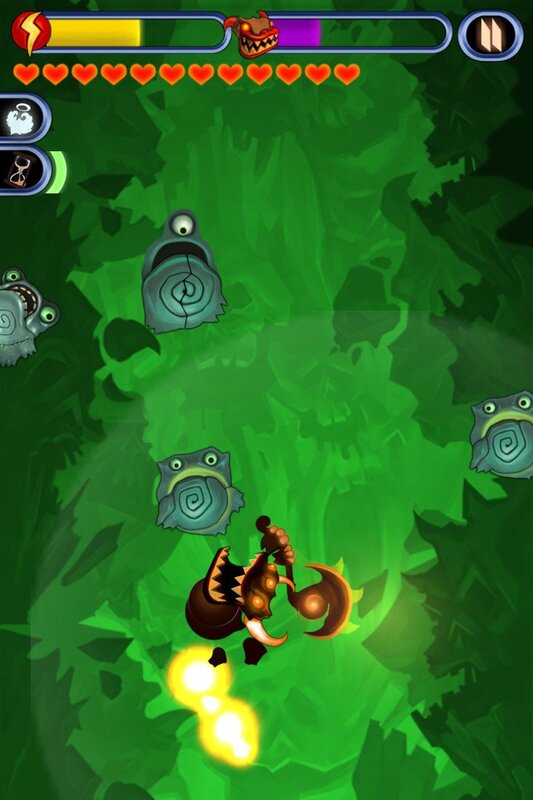 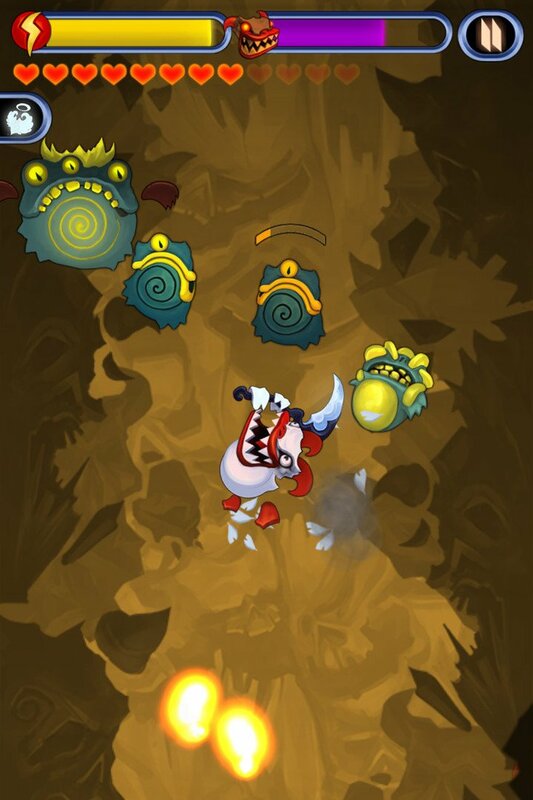 Duck’s Inferno is a fun and challenging Action/Runner game. 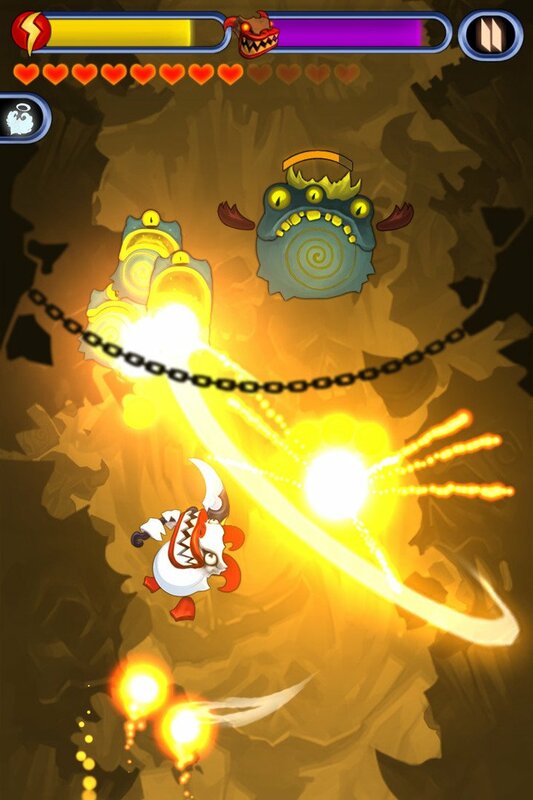 Fly through the nine circles of Dante’s Hell! 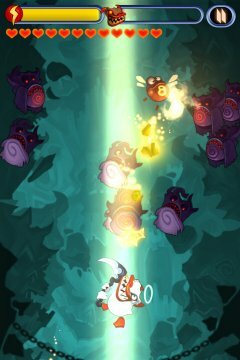 Improve your hand agility dodging fatal blows and slashing demon hordes. 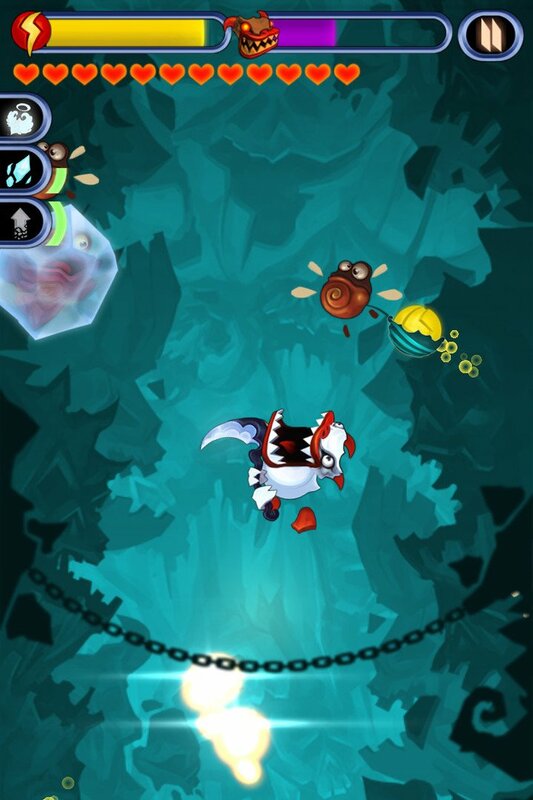 Grab awesome prizes and win the epic battle against Evil!